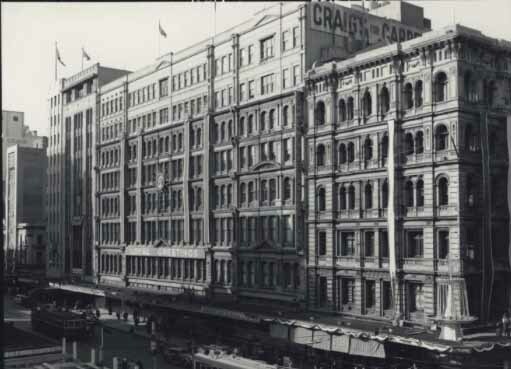 Background: “Radiokraft Pty Ltd dealers in radio etc” with an office at 360 Collins Street, Melbourne, was formed in September 1935, on capital of £10,000.There were only two subscribers, Charles James Evans and Robert Howarth Cogawell. The factory was located at 131 Brunswick Street, East Brunswick and manufactured the ‘Air Master’ radio, distributed by The Gloria Light Co. Pty Ltd of 433 Spencer Street. By August 1936, the receiver and manager for the debenture holder was selling by auction the company’s “radio manufacturers’ and engineers’ machinery and plant”. In February, 1937, there was a liquidator’s realisation sale, with a second dividend payment to creditors in October, 1937. Background: *Henry Berry (c1836-1923) was born at Boughton-under-Blean, Kent, England, the second son of Thomas Berry, farmer, and his wife Elizabeth, née Parton. 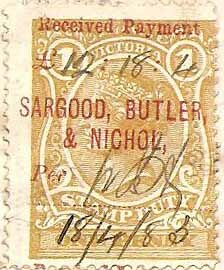 He was educated at Warman's Canterbury school and in February 1856 he arrived at Melbourne in the Nimrod and in 1859 after some unprofitable years as a grocer he joined John May, a salt and general merchant. Soon Berry was the sole owner and he expanded the business and was the first in Victoria to attempt the manufacture of salt from local deposits. 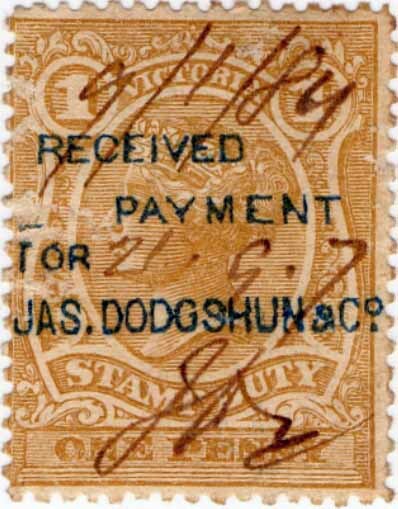 His factory at Cundare, near Colac, absorbed £10,000 before he admitted defeat. Berry later developed the important deposits at Edithburgh, Yorke Peninsula, which were amalgamated with others at the end of the century to form the Castle Salt Co-operative Co. 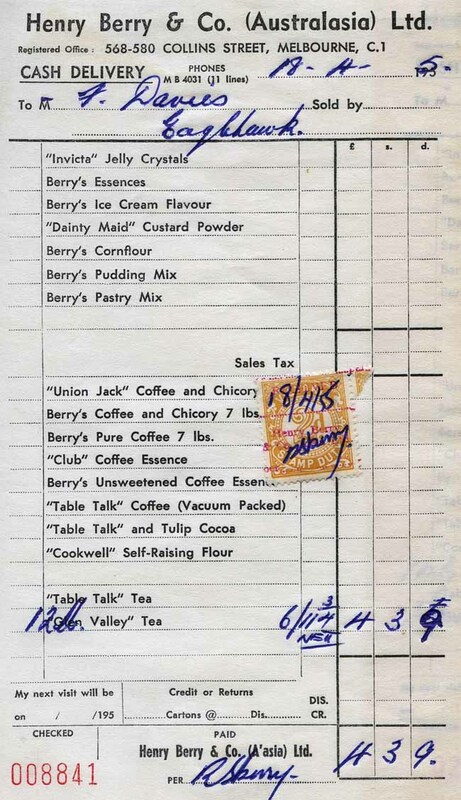 In 1878 Berry opened a branch of his general merchandise business in Adelaide. 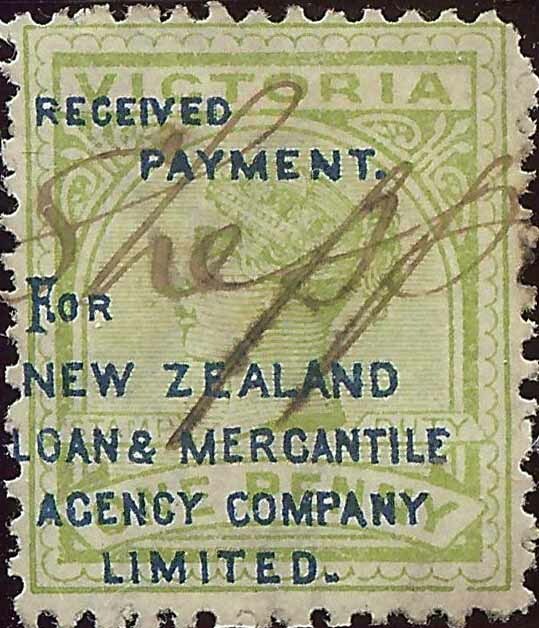 Other branches followed in New Zealand 1885, Sydney 1890, Brisbane 1891, and Perth 1896, and he later opened offices in London and Toronto. 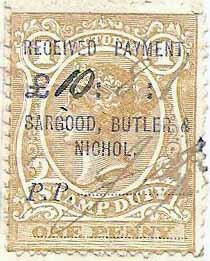 In 1879 his brother Howard joined the firm and Berry's son, Henry Parton May, became a partner in 1888. By 1899 Berry employees numbered six hundred in Australia and New Zealand. Berry was known for his philanthropy and his firm had a reputation for integrity. But Berry was a sick man for some years before his death at 86 on 10 January 1923 at Otira, Walpole Street, Kew, Berry had been married three times: first, to Elizabeth Hurst; second, to Louisa Delbridge, by whom he had five sons and seven daughters; and third to Mary Louisa Delbridge, widow of Dr Heffernan, who survived him. 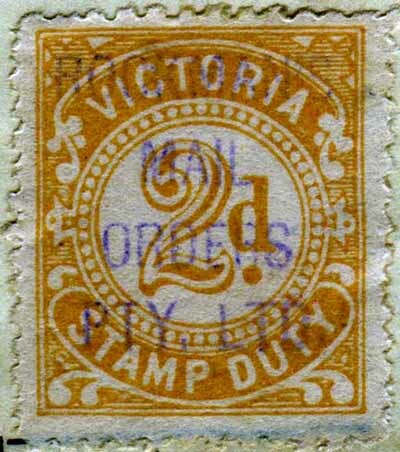 Device: The HB.a device was a single die customized device that came into service in 1896 and was used on the revenue and postage stamps of Victoria and later the postage stamps of Australia until at least 1916. When comparing your examples to the reference patterns, be careful, as the pattern is symmetrical and indeed we cannot be sure which way up it was intended to be. In an earlier study of Australian perfins the inverted strike of this pattern was reported as a separate pattern. 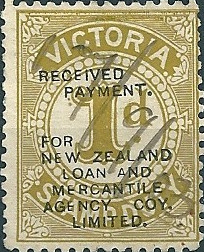 The device was in service in the Melbourne office from 1896 until at least 1916. 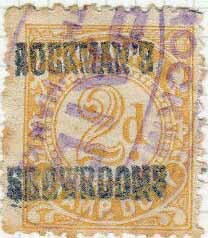 The pattern is often found with a pin missing in the outer leg of the H. This is rare before about 1903 and common afterwards. The device degenerates further and by 1913 the patterns are consistently incomplete. 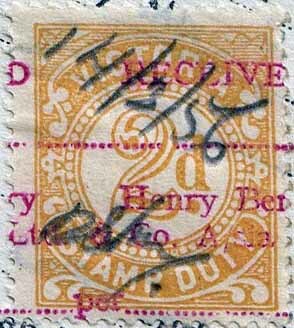 The device is removed from service in 1916 but the company purchases a series of HB/&CO devices, starting in 1912, see HB/&CO.a, but there were later HB/&CO devices that are not found on revenues. * Australian Dictionery of Biography. 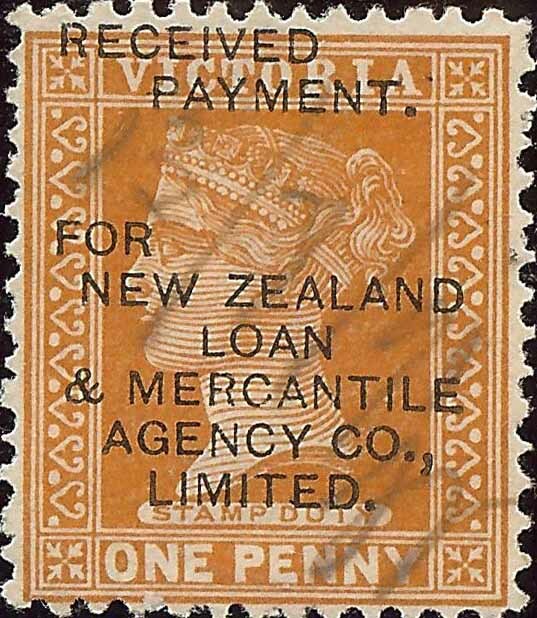 Background: *New Zealand Loan & Mercantile Agency Ltd was incorporated in England in 1865 and again, after reconstruction, in May 1894. The main purpose of the company to provide investment and loan of monies in New Zealand and elsewhere, trade and commerce. 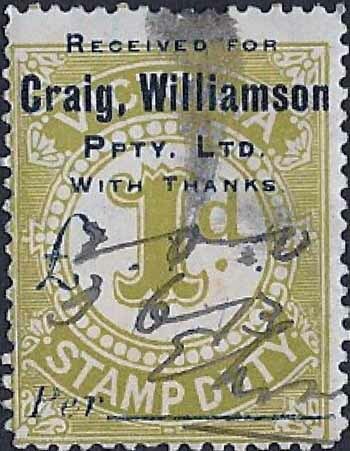 It originally planned to confine its operations to New Zealand but decided to extend business to Australia in 1874. 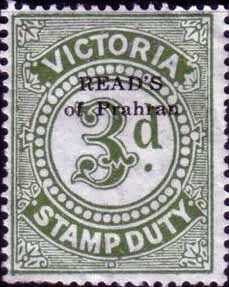 Operations were soon extended to various Australian states. Australian operations were separated from those of New Zealand and operated under their own local board from 1889. NZL Properties (Australia) Pty Ltd was formed in 1952 to hold properties for use by the parent company and was later used as a holding company for subsidiaries. 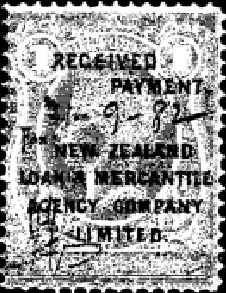 NZL&MA merged with Dalgety & Co Ltd in Nov 1961 to form Dalgety & New Zealand Loan Ltd.
*Data from D. Terwiel, S. P. Ville and G. A. Fleming. 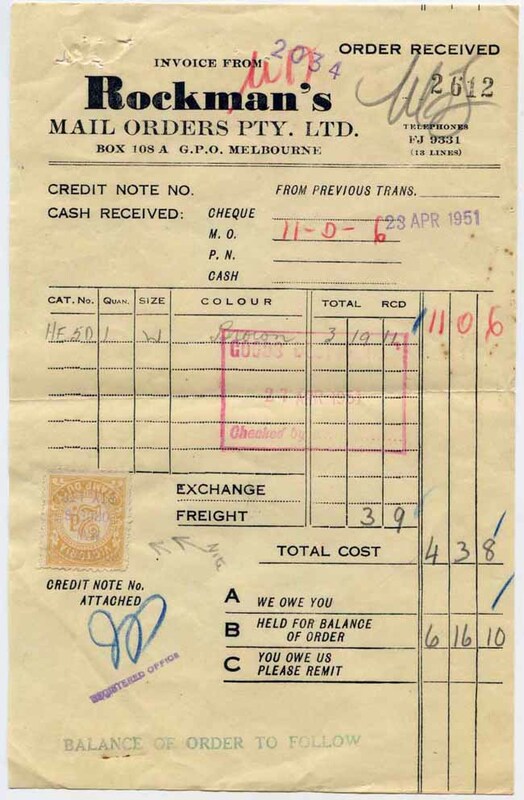 Australian Business Records: An Archival Guide, Canberra: Australian National University, Faculty of Economics and Commerce, Dept. of Economic History, 1998. Background: *Established in 1865 at Flinders Lane East, Melbourne by Robert Harper who was later joined by his brothers William and later John. The partnership acquired the premises and business of the Oriental Rice Mill Company and subsequently the mills of W Degrave & Co. 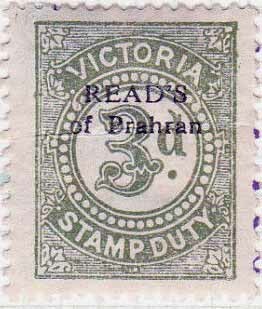 In 1888 the company transferred its operations from the city to Port Melbourne. 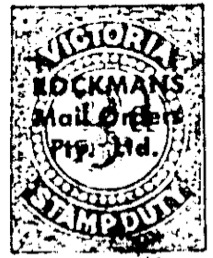 Registered as Robert Harper and Company Limited in Victoria 23 Dec 1896. 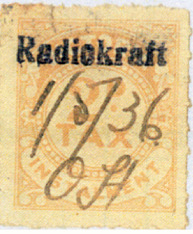 Converted to a public company 1914[?]. The company manufactured starch and a wide range of food products including breakfast cereals and oatmeal, lentils, deserts, spices and bird seed and stock food. The company acquired the business of Malties Pty Ltd in Feb 1955. 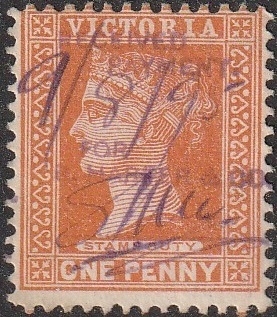 It operated branch factories in Sydney (1877), Adelaide (1882), Brisbane (1882), and Fremantle (1895). Depots were established at Bendigo, Ballarat, Rockhampton, Townsville & Toowoomba. The whole of the ordinary share capital of the company was acquired by Ralston Purina Company of St Louis, USA in 1962 and of the preference shares in 1966. Background: 1906-1937 when bought out by Anthony Holdern & Sons Ltd.